This podcast episode covers episodes 3 & 4 of the Netflix series. Listen to Part 1 (covering episodes 1 & 2 of the Netflix series) HERE. 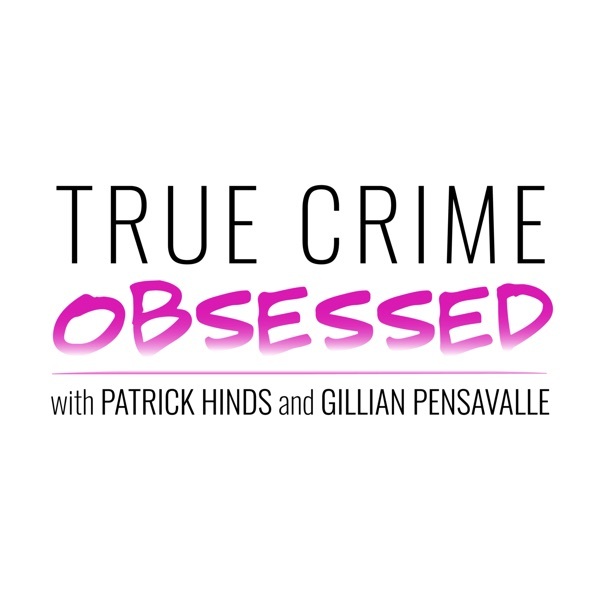 In this episode, Ted Bundy breaks out of prison TWICE. He terrorizes south Florida where he takes at least 6 more victims. When he's finally caught, he decides to represent himself in court--in America's first-ever televised murder trial--and the shenanigans that ensue are almost too bizarre to be believed. LOOKING FOR MORE TCO? Binge our 50+ bonus episodes via Patreon! When you join our Patreon fam, you not only support us, you also INSTANTLY get our entire catalog of bonus episodes, including our episode-by-episode coverage of "SERIAL," "THE JINX," "THE STAIRCASE," and "MAKING A MURDERER." New FULL EPISODES are added each week AND IT'S ALL COMMERCIAL FREE! Join here! WANT TO SEE US LIVE? Go Here for information and tickets to our upcoming live events and appearances like PODX, CRIMECON and our PRIDE SHOW in June! THIS WEEK'S PALATE CLEANSER is called "Beautiful" and is from the 2018 Original Broadway Cast Recording of "Head Over Heels."